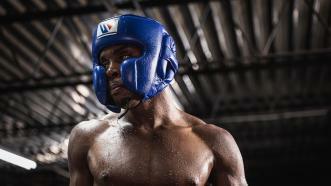 We recently visited Errol Spence Jr. at his training camp in Dallas, TX. 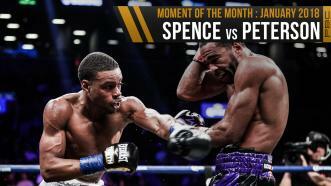 He explained to us in no uncertain terms why he is the best 147-pound fighter in the world, and so far, he's had no issues proving it. 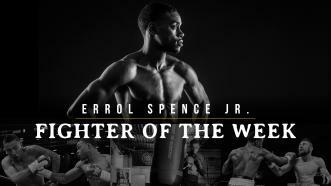 FIGHTER OF THE WEEK: Welterweight World Champion Errol Spence Jr. defends his IBF title for the first time against two-division titleholder Lamont Peterson this Saturday night, January 20, 2017 at Barclays Center in Brooklyn, New York. 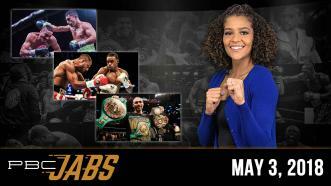 Watch the fight live on SHOWTIME at 9 pm ET/6 pm PT. 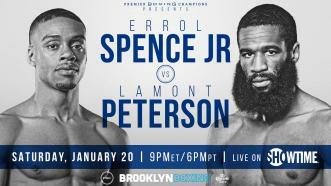 IBF Welterweight World Champion Errol Spence Jr. battles former champion Lamont Peterson live on Showtime from Barclays Center in Brooklyn, NY, on January 20th. 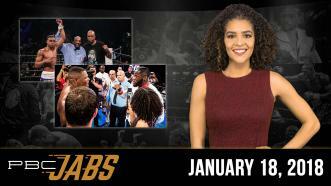 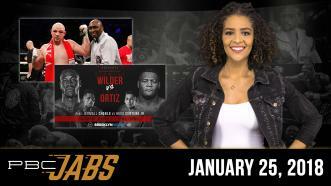 It's our final episode of PBC Jabs for 2017 and we're revealing your picks from our PBC fan poll!